Ground Source Heat Pumps | Pak Plant Ltd.
WZA heat pumps are particularly suitable for applications that utilise well water or ground source probes. These units have been designed for use with radiant floor heating systems or those applications where it is necessary to have maximum efficiency when heating. They have been optimized on heating mode and are able to produce water up to 60°C. 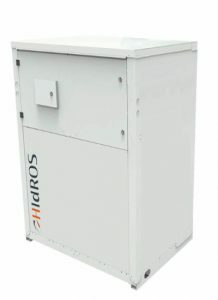 WZA heat pumps are available in several versions. The most simple is a 2 pipe unit that can provide heating only. 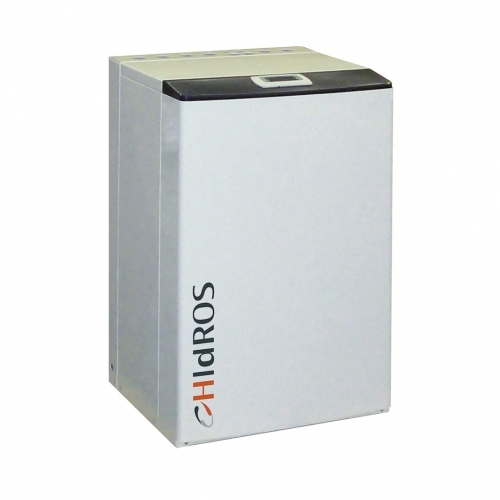 By fitting an external 3 port valve the unit can provide either heating or domestic hot water. There is also a 4 pipe unit that produces domestic hot water in a separate hydraulic circuit and can generate this irrespective of whether the unit is in heating or cooling mode. Differing versions and a wide range of accessories, enable the optimal solution to be selected. WHK heat pumps are particularly suitable for applications that use source energy at medium or high temperatures. 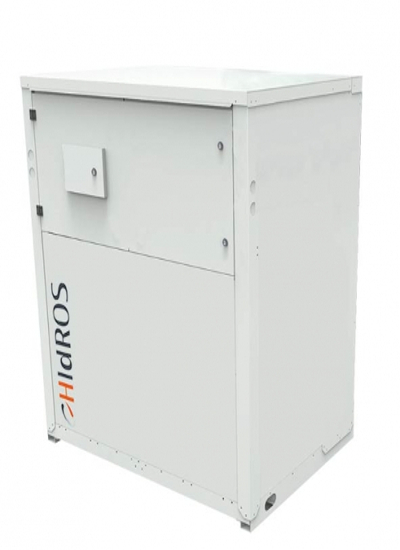 These units have been designed to produce water at high or very high temperature for applications where it is necessary to have maximum efficiency in heating. The units are available in heating only mode and can produce water up to 78°C (HT version). A wide range of accessories allows you to choose the optimal solution.